G.A.I.T. (Genuine Alternative in Therapy) is located in Milford, Pennsylvania. Providing therapeutic riding to the tri-state area. 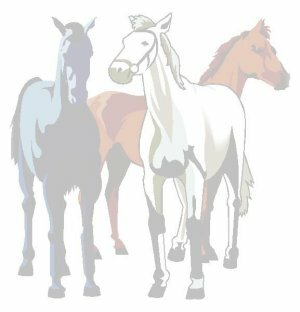 Get your own gaithorsefarm.zzn.com e-mail!